Past events or information no longer relevant. February 1st – 28th. It’s the Clear the Air Challenge — ride public transportation, bike, walk, carpool, or even skip a trip to help reduce emissions from single-occupant vehicles (SOVs) throughout the month of February. 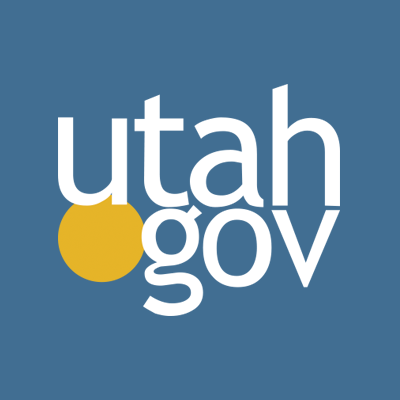 Your efforts, collectively add up to improve air quality, reduce traffic congestion and conserve energy in Utah.